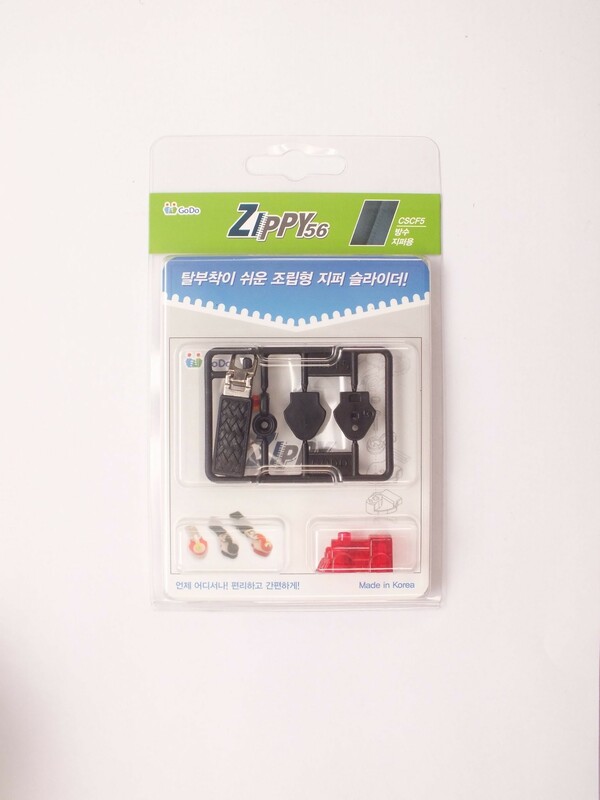 1 You do not need to unsew the entire zipper. 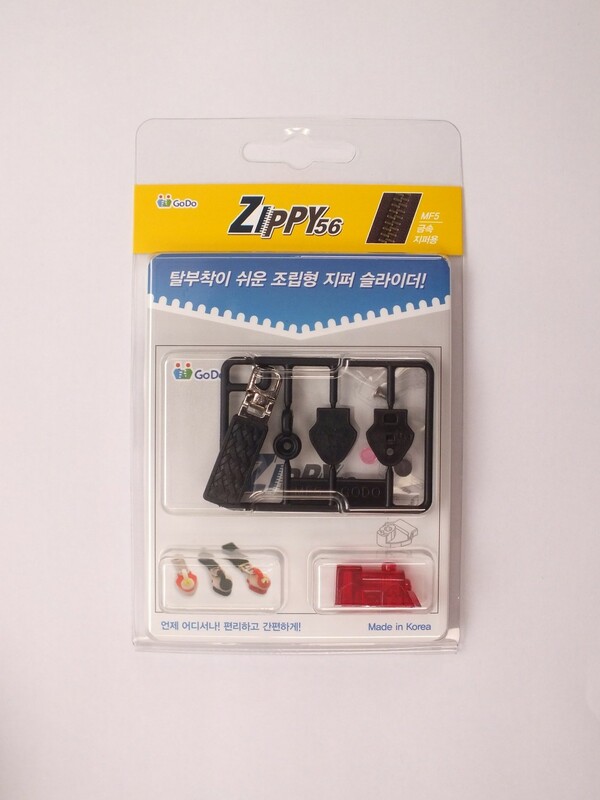 2 You can replace a broken zipper slider immediately. 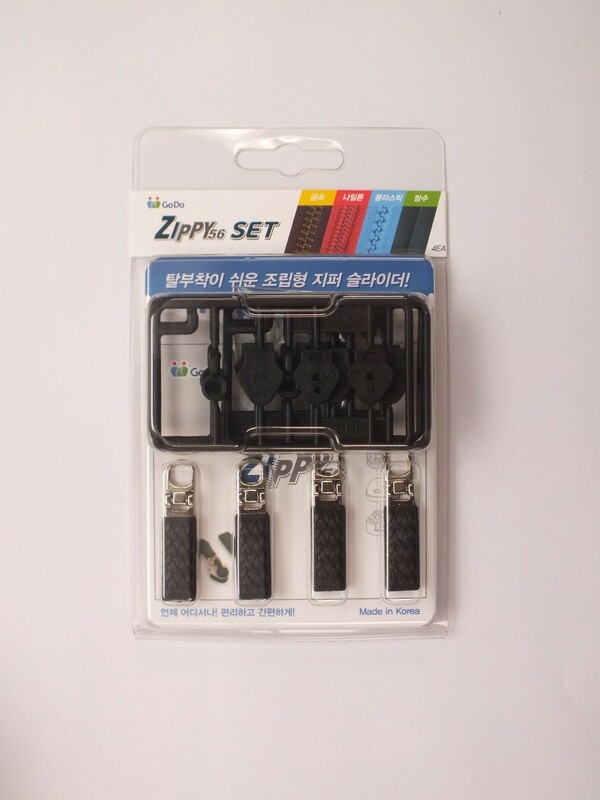 3 You can replace a zipper slider with the desired color. 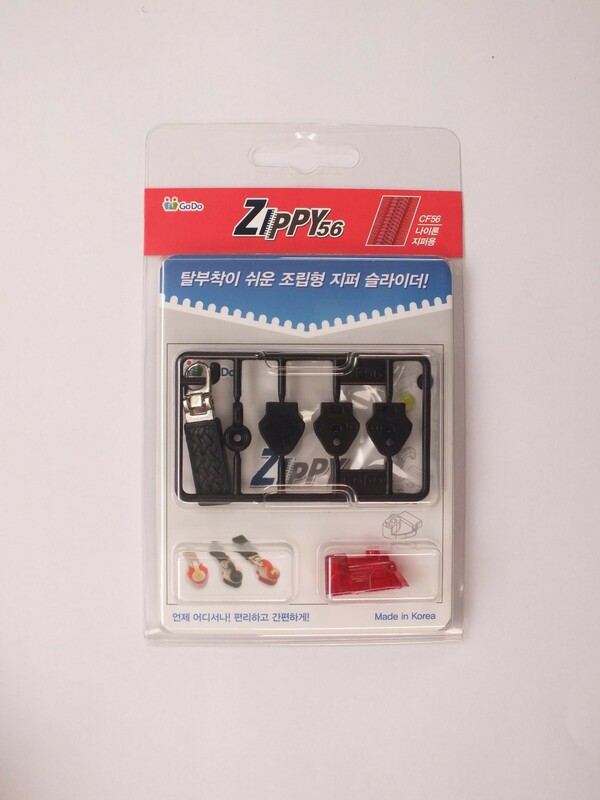 4 You can replace a pull tab of the zipper slider with the desired design. 5 You can mount the zipper slider one more on the other side, so that you can open and close on both sides. You can use the zipper slider as a fashion item. 5 You can mount the zipper slider one more on the other side, so that you can open and close on both sides. You can use the zipper slider as a fashion item.